“Ben’s attitude is typified by his response when he missed out in playing the grand final in 2016. He was acutely disappointed and probably at a footy crossroad. He chose to dig in, train harder and show his worth. His reward was a 2017 premiership medal. That’s the leadership we respect at Peel Thunder FC. Leadership members are Corey Morris and Blair Bell, both wonderful young men who typify how we want to hold ourselves in the community. Resilient, hard workers both with a caring for fellow team mates are also some of their attributes. 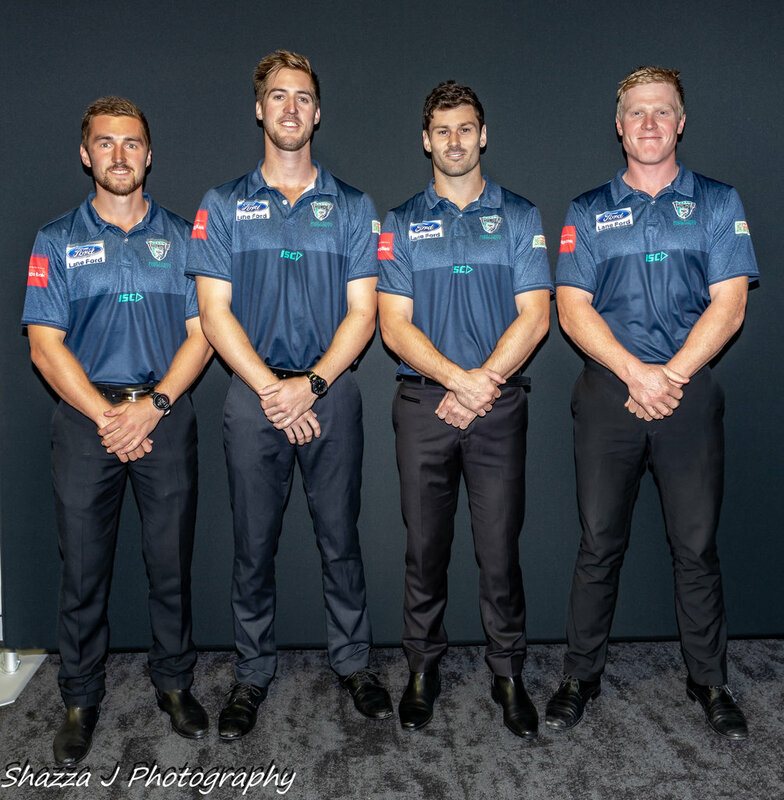 The Club looks forward to a successful Season 2019.